Early Learning Center at Bond Hill - Children, Inc.
Children, Inc. Early Learning Center at Bond Hill is open year-round, Monday-Friday 6:00am-6:00pm serving children ages infant through 5 years. 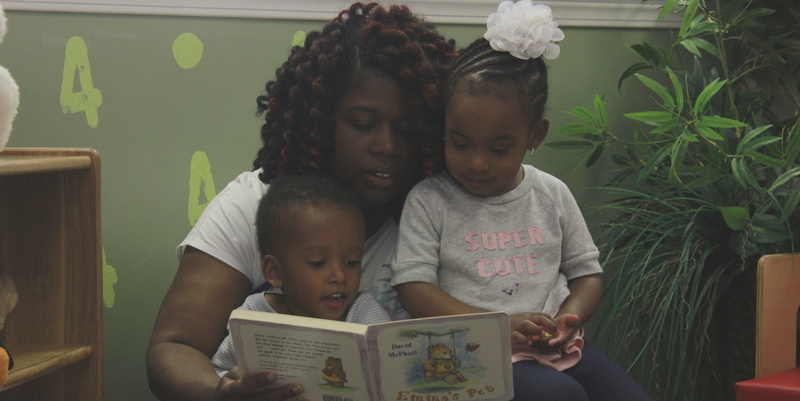 Children, Inc. accepts state funding and offers other tuition assistance programs.